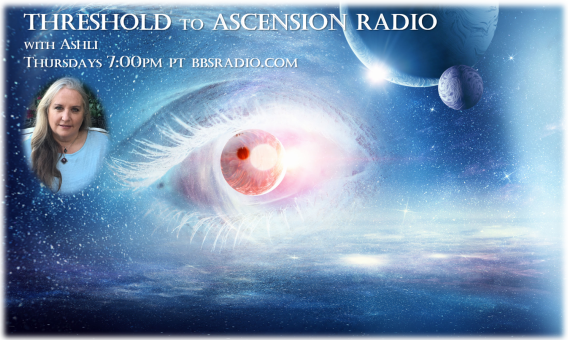 Threshold To Ascension Radio with Ashli and guest Laura Eisenhower. 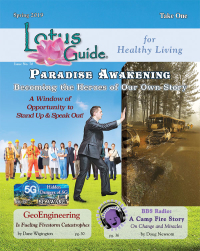 Laura shares her Astrological Insights on what we can expect in 2019 as well as provides guidance on how to prepare for the Super Blood Wolf Moon Total Lunar Eclipse (say that 3 times fast!) on January 20th.